It's beginning to look a lot like . . . Shadelands! 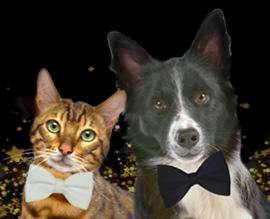 A WINTER TO REMEMBER FOR YOUNG ANIMAL LOVERS! 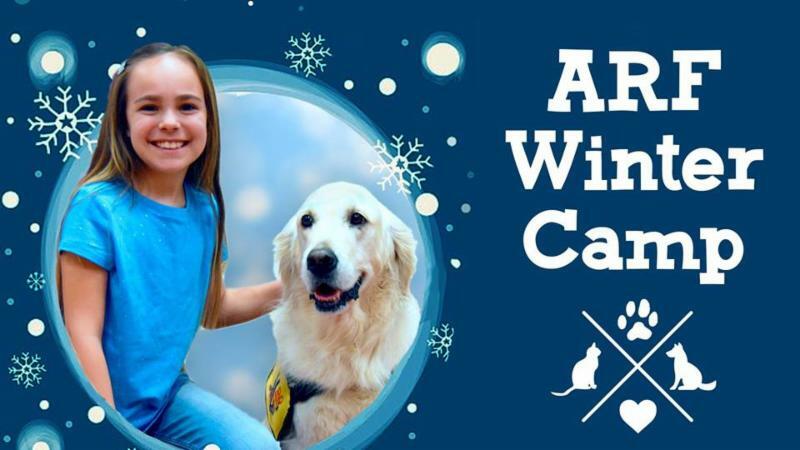 Fill your child’s winter break with a snowstorm of animal-themed fun at Tony La Russa's Animal Rescue Foundation ARF Winter Camp . At ARF Winter Camp, activities, games, crafts, and daily visits with animals help campers in grades 1-5 explore a variety of humane education topics. 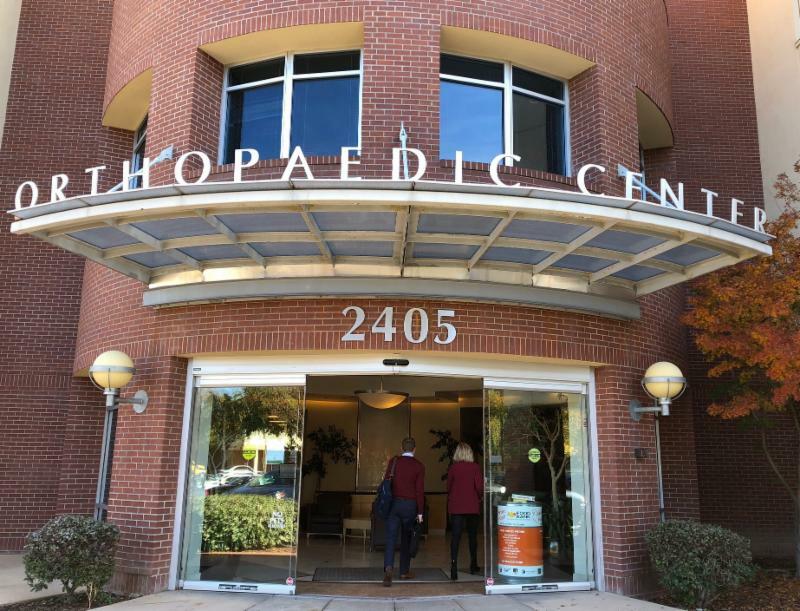 On December 3, Muir Orthopaedic Specialists opened an innovative orthopedic urgent care center, Orthopaedic Express by MOS , located within their office at 2405 Shadelands Drive, that specializes in orthopedic injuries and emergencies with same-day and walk-in appointments. Designed to specifically treat musculoskeletal conditions, Orthopaedic Express provides high quality orthopedic care without long wait times and expensive emergency room visits. Orthopaedic Express medical professionals evaluate and treat a wide range of orthopedic issues including sprains and strains, fractures, ligament tears, cuts and lacerations, dislocations, aches and pains, and sports and work injuries. Orthopaedic Express does not treat non-musculoskeletal conditions, such as coughs, colds, fevers, and rashes. For those issues, patients are referred to existing general urgent care facilities. Providers at Muir Orthopaedic Specialists understand that injuries often happen unexpectedly and not necessarily during convenient business hours. They see a great need for after hours care and want to be there for their patients and the community when they are needed the most. Visit Orthopaedic Express by MOS for days and hours of operation. At a ceremony held November 8, the East Bay Leadership Council awarded Bay Area News Group a 2018 Outstanding Corporate Philanthropist Award . The Philanthropy Awards are an annual celebration of the region's generosity. Bay Area News Group was recognized for its Share the Spirit program, now in its 25th year of caring for the community. The Contra Costa Crisis Center and the Bay Area News Group partner to bring the Share the Spirit program to Alameda and Contra Costa counties. Its mission is to enhance the winter season for the most needy residents of these counties by helping to fund nonprofit holiday programs and outreach. Since 1994, Share the Spirit has raised more than $3 million and made an estimated 600 grants to help 700,000 people in local communities. 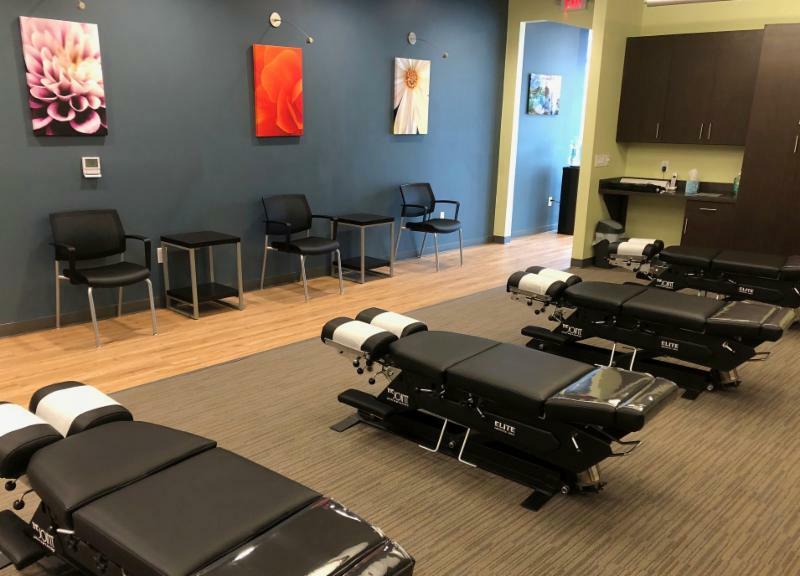 THE JOINT CHIROPRACTIC LAUNCHED ON "BACK FRIDAY"
David Gilligan, DC, has opened The Joint Chiropractic in The Orchards, located between Crunch Fitness and Elements Massage. With more than 15 years of chiropractic experience, Dr. Gilligan provides chiropractic services to improve overall health for people suffering from neck and back pain, and athletes looking to improve body function and strength. Regarding the choice of Shadelands for his new business, Dr. Gilligan says, "I can’t think of a more dynamic use of land. There's the Shadelands commercial business center. The Walnut Creek residential community. And recreational opportunities everywhere: parks, trails, the new SportsMall facilty – and Mount Diablo is at our doorstep. 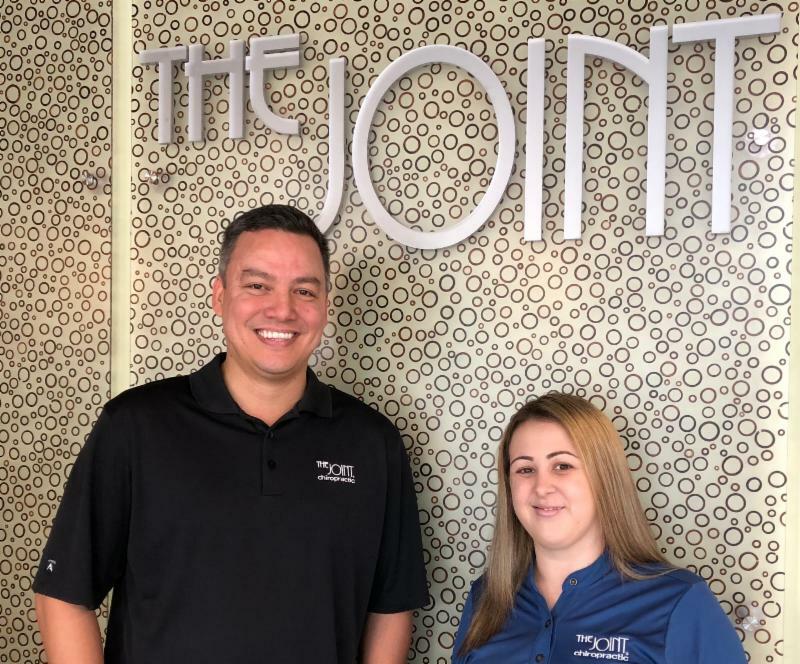 Dr. David Gilligan and Wellness Coordinator Heather Varner of The Joint Chiropractic. 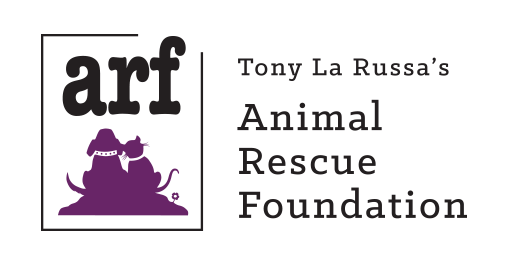 Tony La Russa's Animal Rescue Foundation (ARF) stages its 28th annual musical gala Stars to the Rescue on January 26, 2019 , at the Lesher Center for the Arts , Walnut Creek. Confirmed performers include Grammy Award winners Bruce Hornsby and Christian McBride , along with Grammy-nominated Machine Head's Robb Flynn . And more to come! Tickets go on sale Tues, Dec 4. • Online purchases begin at 10am. • Box office purchases begin at 11am, 1601 Civic Drive, Walnut Creek. • Phone purchases begin at Noon, 925.943.SHOW. KaiPerm Diablo Federal Credit Union has completed its space design for its new 6,000 square foot branch and administrative office, located at 325 N. Wiget Lane, near the Shadelands Kaiser Permanente campus. Demolition will begin in December and build out will begin in January 2019. Plans are to open the new branch by May 1, 2019, which will offer full-service ATMs 24 hours/day and a coffee & tech bar for members who desire a cup of java while they do their banking online. In addition to an enhanced lobby, the new branch will boast a training room and education center where seminars on retirement, home purchasing, investing, and financial empowerment will be held free of charge to KaiPerm members. • There are more than 4,000 credit unions and 103 million credit union members in the U.S.
• Credit unions are member-owned, so they accountable to their members, not shareholders. • Credit unions are modern financial institutions that offer hi-tech banking services, even joining forces to create a network of more than 30,000 fee-free ATMs for their credit union co-op members. 211 is the national, toll-free, three-digit phone number to call 24 hours per day for help and information about local health and social services. It enables people in crisis to find valuable aid and resources in their community quickly and easily. • Studies show that people seeking services call seven to eight numbers before finding the right one, or they give up before getting the help they need. • 211 eliminates guessing and misdirected calls, and bilingual counselors are available. • Contra Costa Crisis Center is authorized by the California Public Utilities Commission as the sole provider of 211 service in Contra Costa County. Authorization doesn’t include funding, however, which is why the Crisis Center raises money in order to support these services. One way to make a difference in the lives of neighbors this holiday season (and all year) is by supporting the Contra Costa Crisis Center today. Contra Costa Crisis Center Call Center volunteers and staff at a recent suicide prevention symposium.
. . . and that means shopping! Be extraordinary this holiday season. Shadelands is teeming with handcrafted gifts and treasures for everyone of all ages on your holiday gift giving list. There's even something special just for you! November 28 through December 9, the Shadelands Ranch Museum Holiday Faire overflows with handcrafted items for sale created by more than 40 gifted artisans. Daily 10am-4pm. Admission and parking are free. A seasonal tradition since 1983!